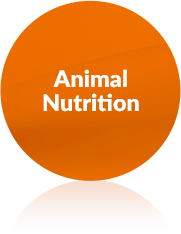 Natural antioxidant for pet food made from Tocopherols from Non-GMO vegetable oil. Oxabiol® pet is an excellent product to protect lipid compounds, increasing product shelf life and preserving its freshness and active ingredients. Oxabiol® pet is a 100% natural product, available in different concentrations and formats (liquid or powder). It is a unique product developed exclusively by BTSA. Have any question about OXABIOL® pet? If you have any question do not hesitate to contact us. One of our consultants will get in touch with you to assist you and give you the information that you need.